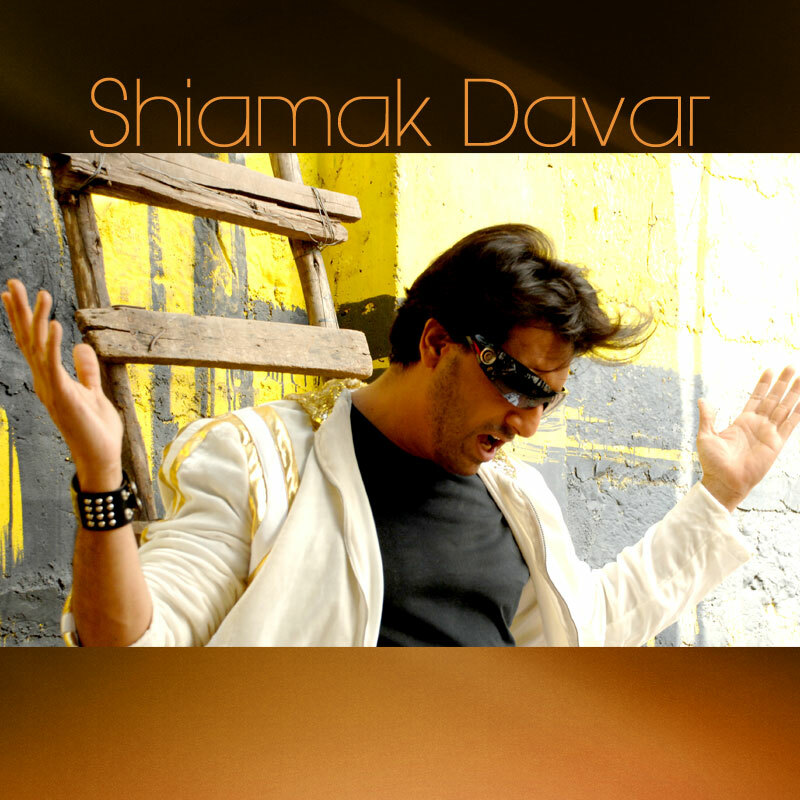 Shiamak Davar’s Shabop is the new trend! He is the man who showed India that emotions could be expressed beyond words. Shiamak Davar, the one who got contemporary jazz to the Indian dance arena is ready to explore yet another element in dance. Known for his brilliant choreography even in Bollywood films like Dil Toh Pagal Hai, this dancing guru has ruled the hearts of audience and dancers alike. But he isn’t stopping at that. He is addicted to dance and with that note, plans to launch a new form of dance. Hip-hop has been trending on dance shows and is one of the most popular western dance forms that has been gaining momentum in India. But Shiamak plans to make it a little out-of the box as he plans to add on some of his own elements into this dance form. So claiming it to be one of his new inventions Shabop has set its foot in India. Knowing the popularity of Shiamak, we wouldn’t be surprised if the new generation is seen dancing to the tunes of Shabop in every nook and corner. The choreographer also plans to bring back the pop culture with Shabop as he would love to revive some of his own songs through this dance form. An interesting thought we had say but we wonder which songs will now see the Shabop form of dance. So are we ready to hit the dance floor now? It is not unknown that the world is running out of natural resources. We’re running out of fuels, metals, water & the ozone. Yes these are the basic necessities of life but you know what, we at artist aloud are more worried about the most essential natural resource being burnt out, that being MUSIC! Surprised we’re using the term `BURNT OUT’ here? So if you think of it, who would actually be celebrating World Music Day? The Pirates isn’t it? Are Reality shows the perfect platform for singers? While we are no one to make judgements or statements regarding the life of a singer, there are some important facts that we believe an artist needs to ponder upon! While in the early days of musical stardom, playback was the ultimate dream of every singer, do we have a similar mindset even today? Well we aren’t sure of that. From a video channel to websites our voices reach the nook and corner of the world and in days, we are a global icon. But that comes secondary. The fad of this generation is reality show! But are reality shows help create life of an artist? We cannot underestimate the fanship of a reality show but our question is if it actually brings about a change in someone’s life? A common man who emerges victorious amongst crores of candidates is not an achievement that can be overlooked. But we wonder if the victory is just a momentary happiness. We would like to know what are the factors that can help the artist maintain his victory and thus create many more milestones in his career. A new film based in Hyderabad, India waiting to be a part of your lives! Kabir, aka ‘Bheja’ has other plans just before getting married to his fiancée,Gunjan. He is preparing himself for the Himalayan bike rally and has the tough job of convincing her. He thinks a dig into the past might do the trick. 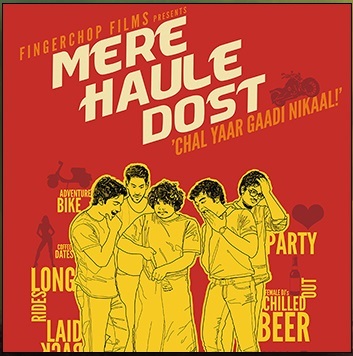 He narrates the story of his misadventures with his ‘haule’ dost Bong, Paisa, Dada, Mota & how they get kicked out of their homes & find maverick ways to make money. Set against the backdrop of their laid back life in the city of Hyderabad, the story takes us through their journey of self discovery, parties, girls, friendship and their fascination for the Himalayan bike rally.